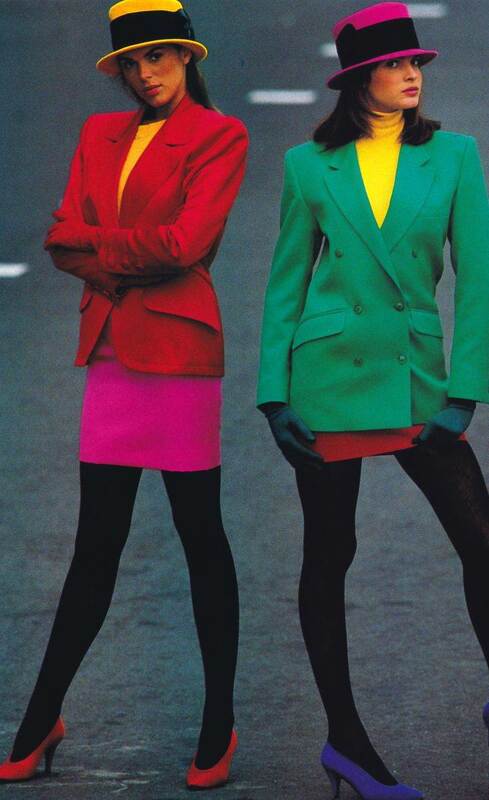 Franco Moschino Archives - NewRetroWave - Stay Retro! | Live The 80's Dream! Home / Posts Tagged "Franco Moschino"
Fashion of childhood, thrown back in the 80s, to the melodies of half-forgotten television intros, of ones only shadows remained in memory today, looked back reanimating retro images and weaving them into the aesthetics of youth subcultures.